This is a hand-picked list of the most EXPLOSIVELY awesome army games you’ll ever find. Everything from FREE to Play, to rare and even massive multiplayer. There’s something for everyone on this list and sure to impress you fellow army game lovers. This game has sucked life away from me the past 2 weeks. I mean seriously I’m hooked. Because it’s the army game I always dreamed of when I was a kid. It has planes, tanks, cars, bikes, and tons of players. I mean there’s nothing like hearing the whistle blow and in a game of operations and having 32 players run at you and your 32 player team. Not just that, the game’s leveling system, that has the ability to buy guns and level up each skill set is incredible… all this and it’s even got a fantastic story mode. I am a medic, I strive on actually getting people up off the ground and if a game can be this much fun when I don’t even try to get kills, you know it’s a winner. If battlefield is what you’re looking for but you’ve already played it, then try out these games like battlefield. As FREE games go this is awesome. If you’re into shooting, online and plane flying this game will be your grove. Now, you will need a pad or joystick, as this game’s hard while using just the keyboard, but if you have that then you should head over to steam right now and pick up a FREE copy. There are a few awesome games like war thunder you should check out. I hear the people booo and I can agree to a degree. But let’s face it, Call of Duty would stop making it if we didn’t buy it. …Especially the zombie mode, purely the only reason I buy call of duty. So if you want an epic zombie army game, with some awesome multiplayer aspects get this… If not Battlefield is going to be your game of choice. Side note: If you get Call of Duty infinite warfare then you can get a Call of Duty 4 remaster, which in my eyes is one of the callest Call of Duties there’s been in a while. 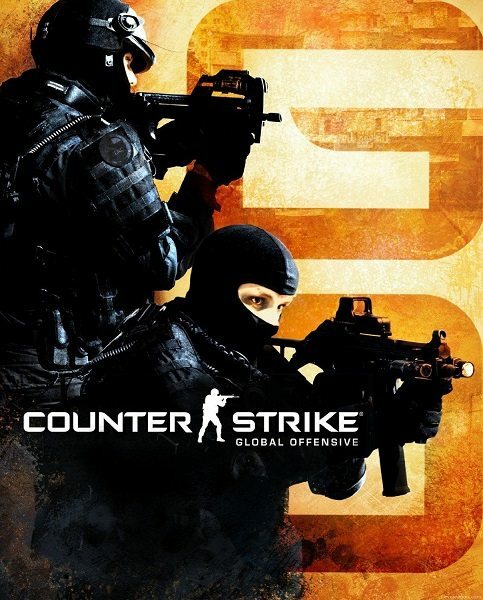 Want pure gaming addiction then you should go for CS: GO (more games like counter strike). On the other hand I will warn you just how poisons this community is… Basically the same as, if not a little worse than Call of Duty. But don’t let it ruin this awesome game for you… It’s basically the new Call of duty in terms of the fan base behind it, so if you want an online shoot-em-up this should be your go too. Brothers in arms is a good-old army shooter, something we all need from time to time. Now this is an old game, it’s not graphically perfect, but it has the old game musk that I still find some addicting and enjoyable. along with the fact it’s got a really awesome story which I miss from most the recent games that release. What do I think of when I think Arma? But seriously… If you’re looking for an army simulator Arma is the go-to. There’s no game that hit simulator on the head as well and even though I’m not a massive fan of this game I’ve played it and been amazed at the awesomeness it could bring some people. On a side note there are loads of mods for this game, which add to the fun. I mean I don’t want to kill people, but there’s something very beautiful about being 1 mile away from a paper target and breathing out slowly as the trigger gets pulled. Am I the only one who finds that thought thrilling? Well if you’re with me then you should try Sniper Elite… It’s a game made just for use snipers. Now it’s not as deep or as realistic as I’d like it to be, but the game mechanics are really awesome and it’s definitely got a different playing style to Call of Duty which is a nice breath of fresh air. I’m talking serious, none of that regenerate health, or quick reload, even say good bye to run and gun. Insurgency is not taking any of that rubbish and I mean it. This game is unforgiving and is the closest online combat simulator I’ve played. It takes time to learn, you’ve got to use teamwork and it’s not for beginners. 1 to 4 bullets and you’re dead and there’s just no playing, I’m talking it’s as real as a game gets right now in terms of game mechanics and you can pick it up here for a few bucks… I mean how can you resist. The best game of 2016 goes to Tom Clancy’s Rainbow Six Siege. I can’t tell you how good this game is, it’s by far the best army/shooter game to be released in years. The round starts, if you’re defending you’ve got to put up explosion-proof walls, traps and aids and if you’re attacking you’ve got to break through all that stuff and either kill everyone, defuse the bomb, rescue the hostage or secure the container. 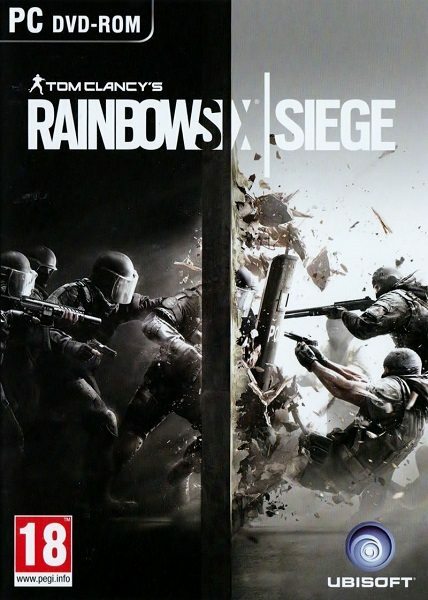 It incorporates great base-building and even though it can sometimes be frustrating with their being so many players that have 2000 + hours, it’s still a must-play game. It’s dark, it’s fun and it goes deep. Now when I talk Wolfenstein I’m talking old-school, the one that was on PS2, that game was out of this world, you’re talking it took me weeks to even get close to completing it. That was at the time when games where long, they didn’t take a day to complete and they were seriously hard. Now the latest Wolfinstine is awesome, it is a little short, but the story is still solid and so worth a playthrough, especially for those who’d like to see what a world would look like if Germany won WW2. If you fancy playing through this game you can get a copy of it here at 90% off, and at that price it’s totally worth it. 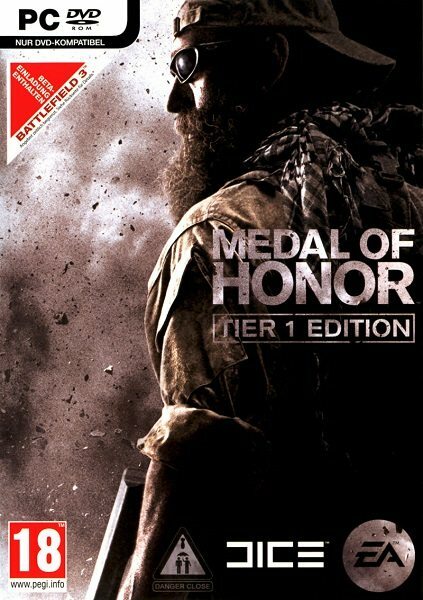 The last few medal of Honor games have been a little meh. I think a lot of people agree, but that doesn’t mean they’re not worth revisiting with different eyes now they cost a few dollars. Now for people wanting old-school go back to the frontline and for people who want something new Medal of Honor: Warfighter is the latest in the series and a pretty solid single player game. This is a true world-war 1 simulator and I have to be honest and say it does a better simulating job than Battlefield in terms of the skill and the gameplay mechanics and the way this game makes you feel just take over battlefield one. It’s a lot harder and it made me get a really good feel or at least a glimpse of how hard it would have been to make it out of a gunfight alive. It’s not going to be for everyone, but if you want to see a little look into world war one you should definitely pick up Verdun. 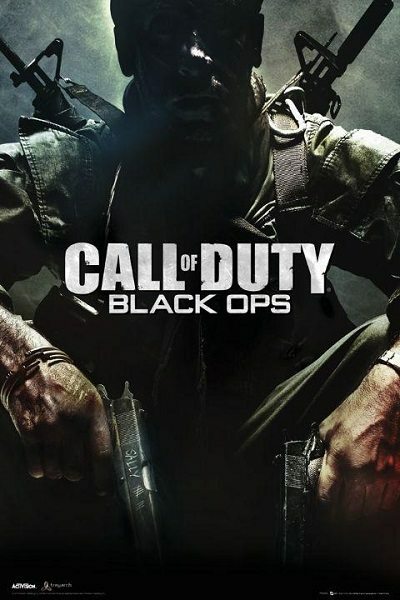 This game is still in its early stages so it’s not perfect, but it does take us back to Call of Duty 3, in my opinion. Now for some that’s awesome, for others its hell and I feel like the reviews of the game reflect that perfectly. Sadly the price tag is the reason this game is failing and that’s why you should get it here at over half price, as at $8 it’s totally worth it, but any more and it’s just not good enough (yet). The ultimate FREE to play army game that’s had some incredible highs and some serious lows. With one thing always forgetting… And that’s the fact that it’s FREE. So even though this game can be frustrating, annoying and pay to win, it’s completely FREE and for the graphics, game modes and the fun that can be had with a few good friends you just can’t go wrong. Plus if you hate it, just delete it… No one loses. This game was my favorite FREE to play game for a very long time. With a mix between Call of Duty and Crysis it had me gripped. Sadly there are a few hackers that are ruining the game with aimbots and none reloading guns, but once that’s fixed it’ll go back to being an all-time favorite and a must-have army game!